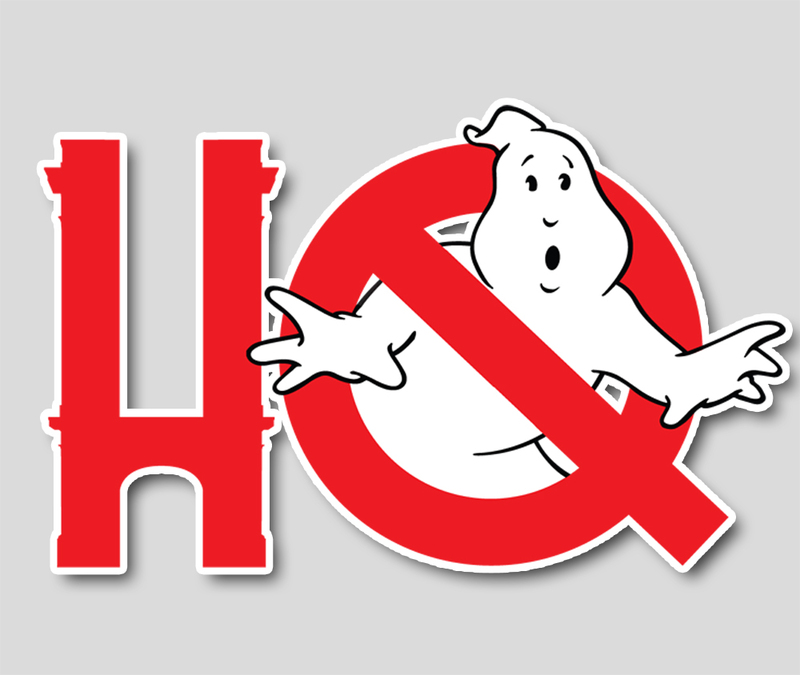 This week on the show, discussion and analysis of the surprise announcement that Jason Reitman is making a live-action Ghostbusters film for release next year! We’ll split our discussion into things we absolutely know from the announcement, discussion about the surprise teaser/announcement trailer, and then talk our speculation and hopes and dreams for the film. Will it be a bittersweet return to the original Ghostbusters universe? Will we get glimpses of anything from Answer the Call? What does this mean for the animated movie and Fan Fest? All that and more in Troy and Chris’ discussion - - then, stay tuned for all of your awesome voicemails. Listeners called in droves to discuss the surprise and we’ve got all your feedback here on the show!